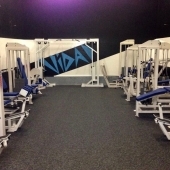 Vida Health & Fitness, Oxford Airport, was established in 2012. 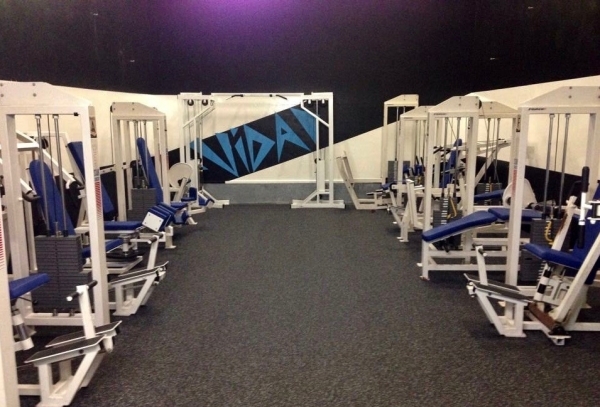 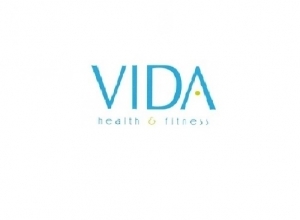 Vida is a thriving health and fitness club with a main gym that has a vast range of strength and conditioning and cardio equipment, including a Rogue functional training rig. 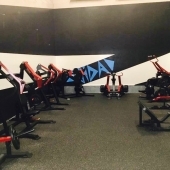 The club also has an exercise studio, mixed martial arts area, cardio suite and fabulous personal training service. 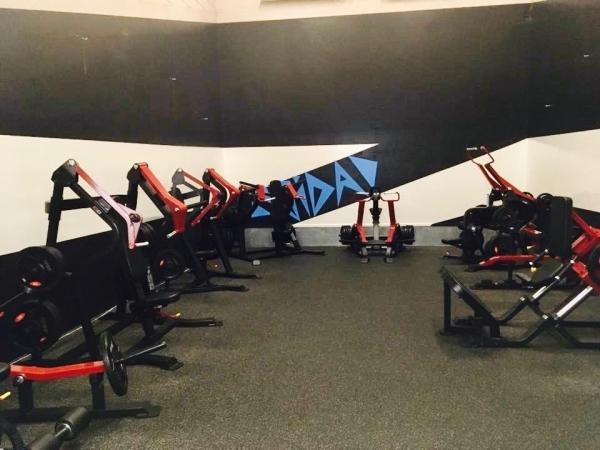 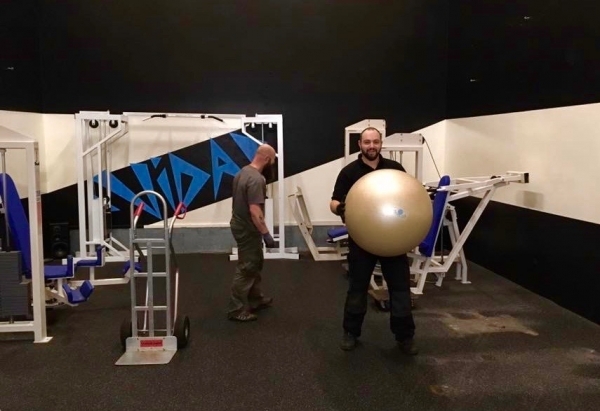 Under pressure to compete with a budget gym chain that had recently opened a new facility close by, Vida owner, David Brogan, contacted CYC to supply and install the very latest plate-loaded equipment to freshen up his gym. 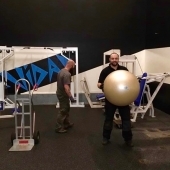 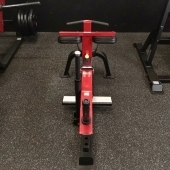 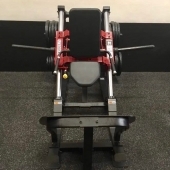 Our plan was to upgrade the existing free weights room by relocating existing pin-loaded resistance equipment and kitting it out with a combination of ground-based, upper body and lower body plate-loaded equipment. 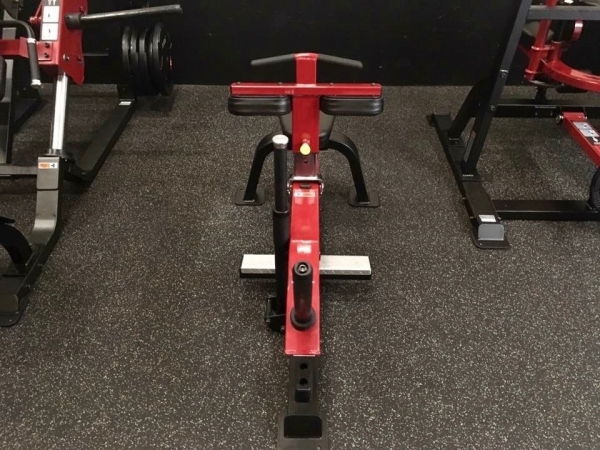 We supplied and installed over 15 individual stations, which included a mixture of Elite Series and Sterling Series strength equipment from Gym Gear. 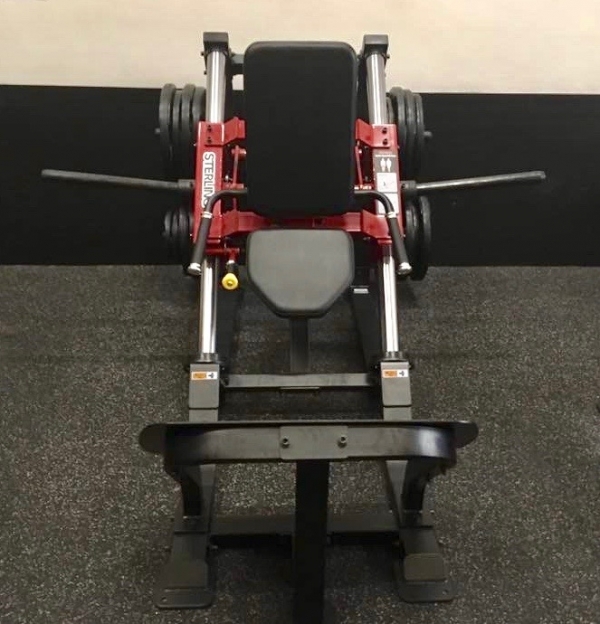 We introduced 1500kg of Olympic bumper plates and rubber tri grip plates, performance weight lifting bars and some superb weight plate storage solutions to maximise gym floor space.